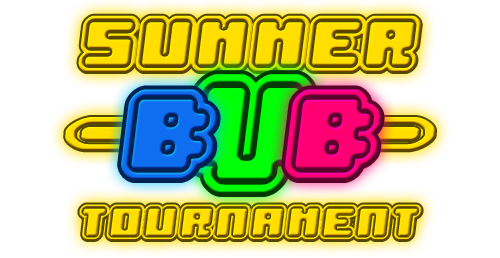 BoutCheetah » Zylon Gaming » Announcements » Topic: Summer BVB Tournament! We hope to get at least 6 teams participating, and are likely to play during a S.E.A time zone, but of course we can try accomdate other time slots if needed. We've sourced out some prizes and hope this will bring back a few of you who've been looking for some good BVB! Get a team of (at most) 3 players! It will be the best of 3 games. They will be fought in the "Industrobe plains"! Beat the Staff team (we will be wearing the same armour as you) and you can score an extra 5 points to your tally! Your team must be checked by an Admin, GM or Mod before the match! You will need to get specifically Level 151 Armour (it can be +1 to +7)! DM Guns and II skills and Coin Heads and ANY LGN gear will not be allowed. Any Transformations, listed merc (Boza, Wazzu, Nimba, Scalper, and Torret Virus), E.F., Coin Gun, Coin (Non-LGN) Flags, Non-LGN shield and Coin (Non-LGN Wings), and Coin Mini's are permitted are permitted. Please comment below to find teams, or note down teams you've already formed. Member and guild leader of Elysium. Just to clear up some confusion. 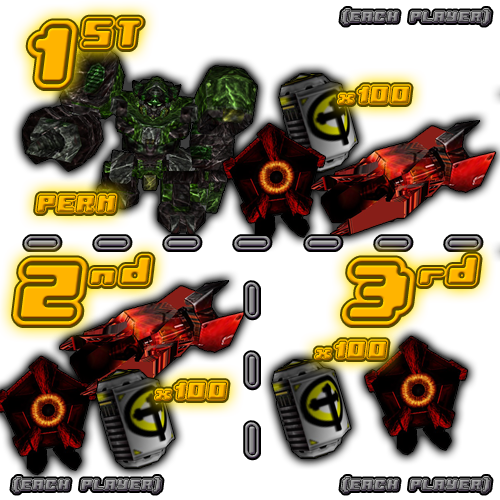 If you enter the match with any of these items on, your team will be instantly disqualified. Please also ask a member of staff if you're unsure that your set-up is legal!